We host special interest screenings and events that promote both plant based health & fitness, and clean sustainable lifestyles. 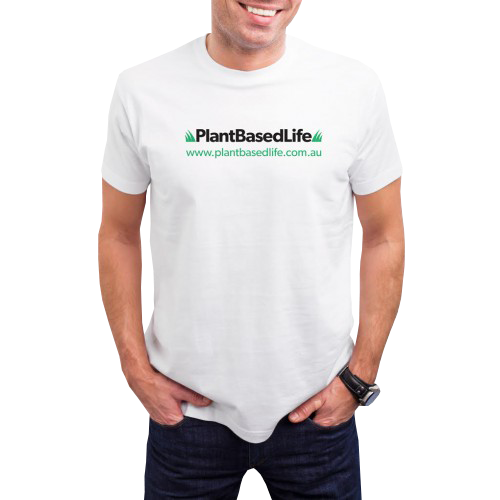 Plant Based Life is a Personal Training Company dedicated to helping people of all fitness levels to get into exercise and healthy living. We do both 1 on 1 Personal Training and Group Fitness and we are also dedicated to promoting a Plant Based Lifestyle with nutrition tips and advice. Copyright Plant Based Life 2019.